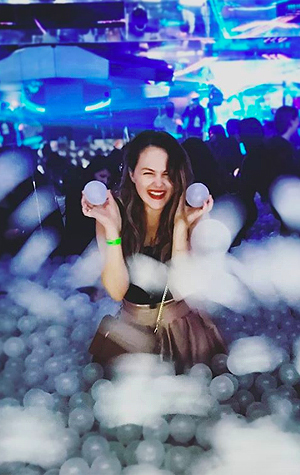 As LG‘s official blogger over London Fashion Week SS15, I found it truly inspiring to get an intimate look at not only the designers, press, and madness of Fashion Month, but the ways in which the fashion industry expands beyond everything I’ve experienced. From steaming next season’s most Instagrammable looks to collaborating with up-and-comers, LG really made their mark on this sensational sartorial season. In fact, having just finished their seventh consecutive year of sponsorship, projects like their stunning Ashley Williams garment bag collaboration are a simple testament to their (dare I say it) passion for fashion (cringe) and the continual growth of the industry. 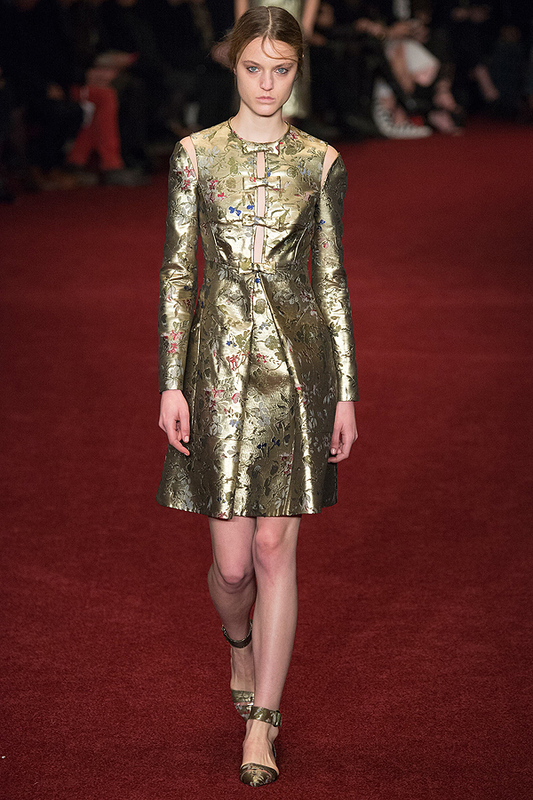 Now grab yourself a culpa and enjoy the LG & LFW highlights from each day, below. 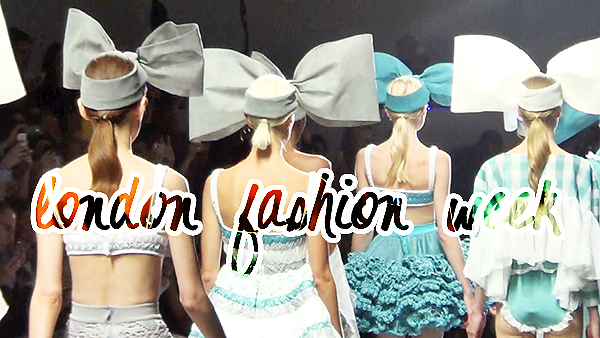 For the first of many London Fashion Week posts and reviews, I wanted to throw together a mix of backstage and front of house footage from J JS Lee, Bora Aksu, Sibling, Holly Fulton, and more. As LG‘s official London Fashion Week blogger, I was very kindly given backstage access along with time to hang out with the LG SteamTeam as they preened the designers’ immaculate collections to perfection (the perks of working with the Official Garment Care Supplier!). 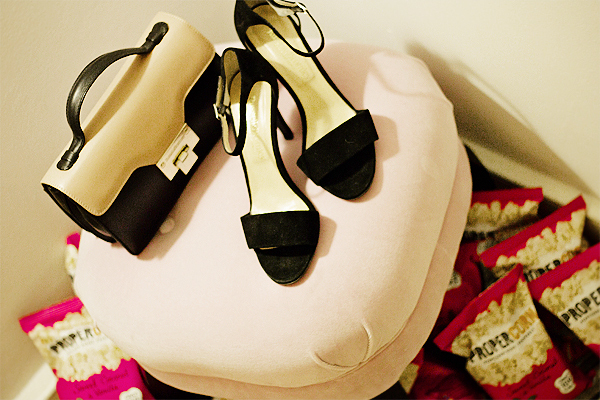 Stay tuned for more sneak peaks (photos and insights and fashgasms, oh my!) as well as a preview of the Ashley Williams for LG partnership. 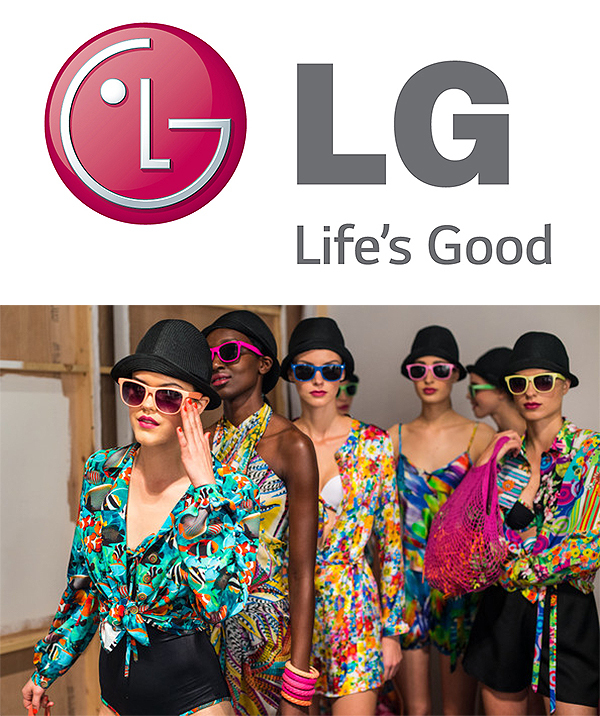 Competition: Go backstage at London Fashion Week with LG! Are you a fashion student that wants to go behind the scenes of London Fashion Week? You are?! Have I got an excellent opportunity for you! For the seventh consecutive season, LG Electronics (LG) are taking the reigns as the Official Garment Care Supplier of one of the most prestigious fashion events of the year and, as their official London Fashion Week blogger, we’re looking for a talented fashionista to be a part of the action! LG will provide expert support at this season’s London Fashion Week (12th – 16th September), with a dedicated ‘Steam Team’ helping backstage. For one passionate fashion student, LG and I are excited to offer a once-in-a-lifetime chance to be a part of the LG Steam Team! Working alongside an industry expert in garment care, the lucky winner will experience the fast-paced fashion environment backstage at London Fashion Week with the opportunity to increase their knowledge in fashion and fabric care. LG’s latest home appliance range includes leading innovations in washing, such as the introduction of 6 Motion Direct Drive technology that uses a combination of drum motions to deliver an amazing wash performance coupled with optimum fabric care. 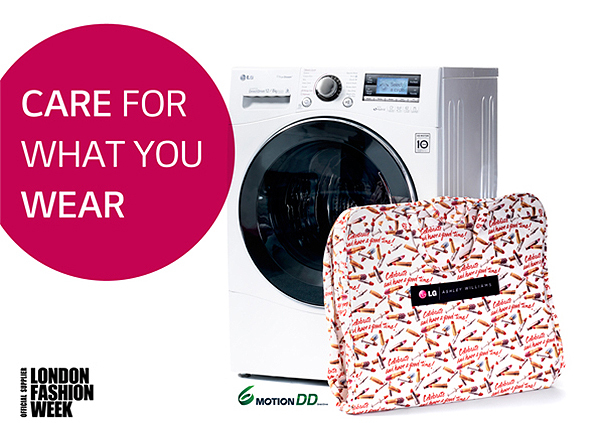 With such a range of fabrics used in today’s fashions, LG’s 6 Motion Direct Drive Technology ensures that everything from jeans to delicates come out looking and feeling their absolute best, as well as thoroughly cleaned. So you can take the trends off the catwalk and into your everyday wardrobe, safe in the knowledge that your clothes will look good for seasons to come. Simply tweet @LGUK using the hashtag #LGSteamTeam and tell us which catwalk show you are most looking forward to this season to be in with the chance of winning! Every fashion week attendee has their favourite little spot of solace between shows and mine hasn’t changed since it launched. 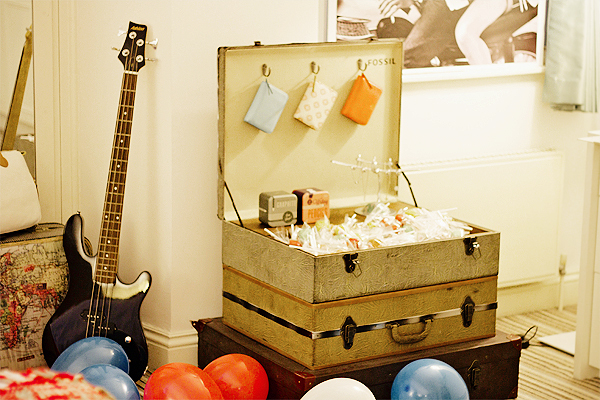 The AW14 ‘Apartment‘ – as always – was filled to the brim with amazing clothes, shoes, food, and general good times. While Fossil had a branded room of their very own (and arm parties to die for), the closets were filled with samples from Next, Wolford, Wishbone, Superga, Russell and Bromley, and Sock Shop – leaving special days aside for an Apartment takeover of both Timberland and Forever 21, respectively. 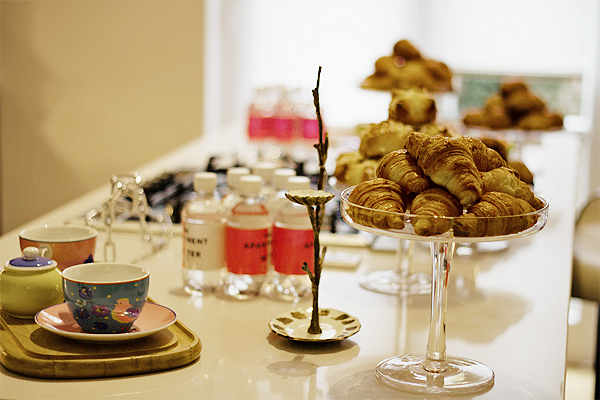 Breakfasts and afternoon teas were provided by Aubaine, every room was scented with Penhaligons‘ dreamy fragrances, our rides were pimped out Hyundais, Beauty Drink kept us hydrated (and deliciously pretty! ), and Oliver Bonas tricked out every empty corner with some of the most gorgeous homeware around. My favourite part? Blow Ltd‘s beauty takeover. By appointment or walk-in, all Apartment bloggers could have their nails, hair, and make-up done by Blow’s glamour pros at any time of the day. 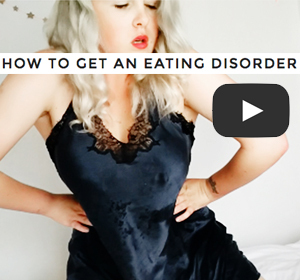 Though I only managed to have the time to sit down on Day One, it took them less than 45 minutes to take me from ‘I just woke up’ to a Sixties bombshell. That is no easy feat. 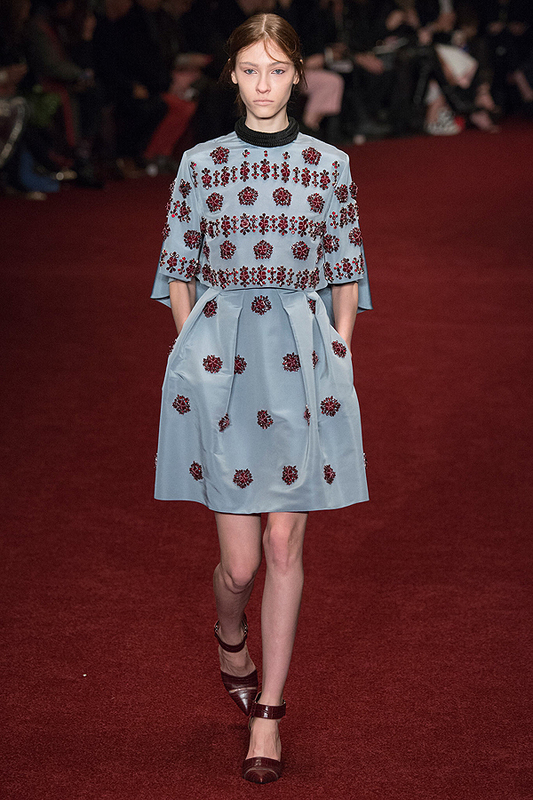 Okay, okay, I know I said I wouldn’t tweet from shows this season, but I had to make an exception for Erdem. What a collection. For Autumn/Winter 2014, Erdem delivered unlikely mashups – seventeenth-century Velázquez infantas and the gorgeous Anna Karina, por ejemplo – to create a modern pack of epitomised girl power. After a slightly less-embellished wobbly last season, the King of Guipure returned to full-force flair. Like seeing a flower in full bloom, his botanical embroidery brought me back to everything I first fell in love with about his clothes: the magic, the detailing, and the feeling that wearing a piece from a collection such as this could somehow change your life. As I tweeted: you take the cake, Mr. Moralıoğlu.